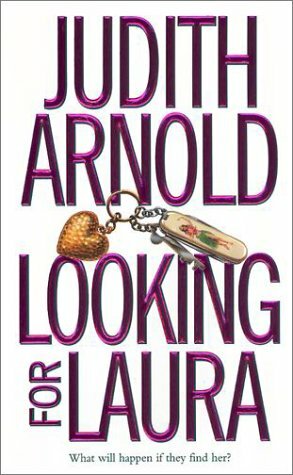 "Looking for Laura will leave readers looking for more of Judith Arnold's books." "Judith Arnold writes delightfully hot love scenes and really likeable characters . . . a real winner."